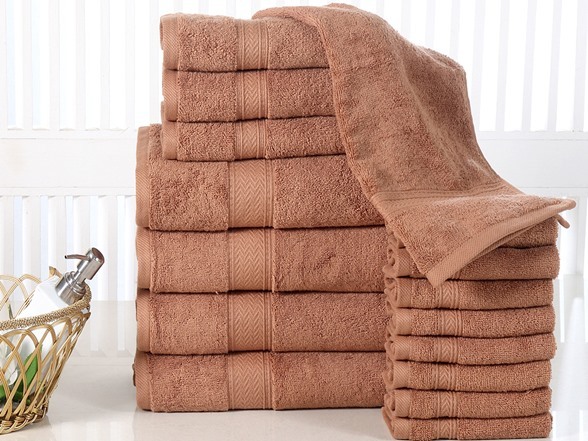 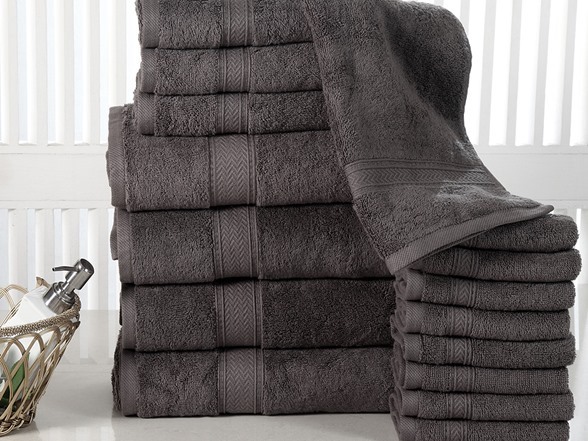 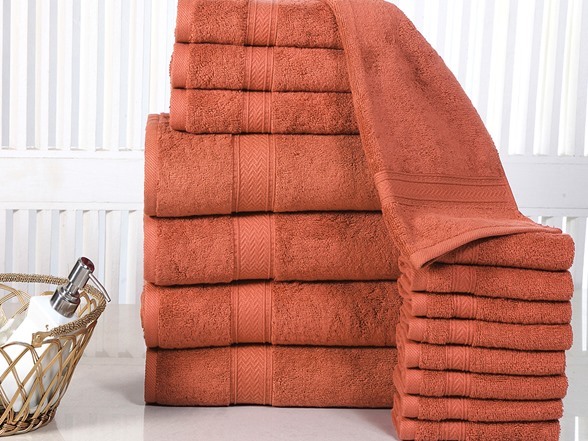 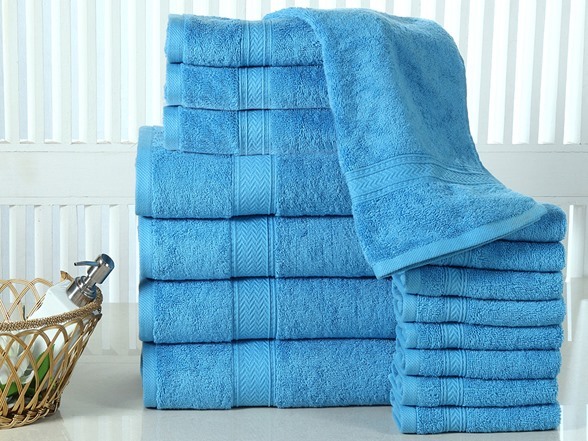 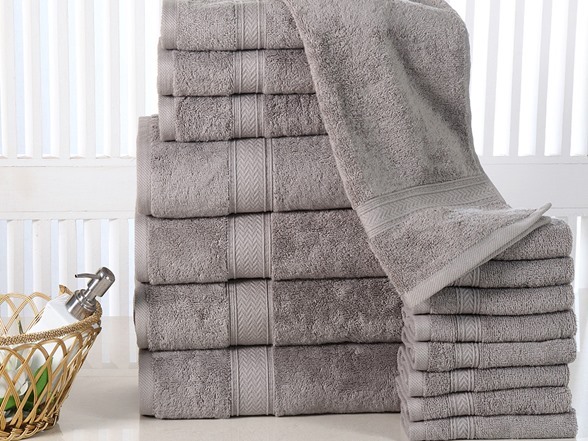 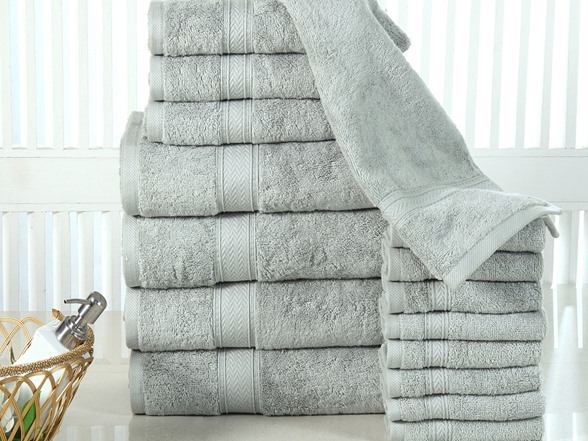 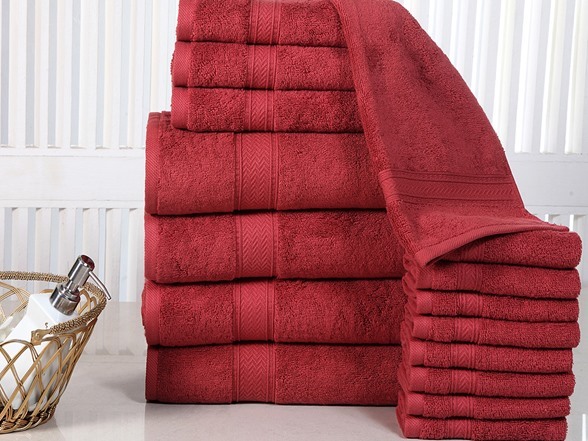 Add style and softness to your bathroom with the Luxurious Soft Cotton 16-piece 600 GSM Luxury Towel Set. 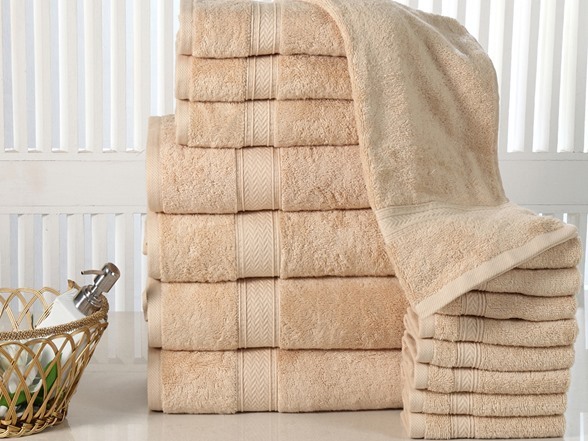 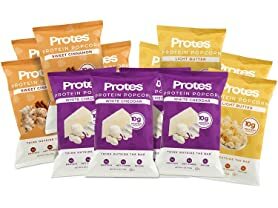 This set features a 100-percent cotton construction in a variety of solid colors to complement your decor. 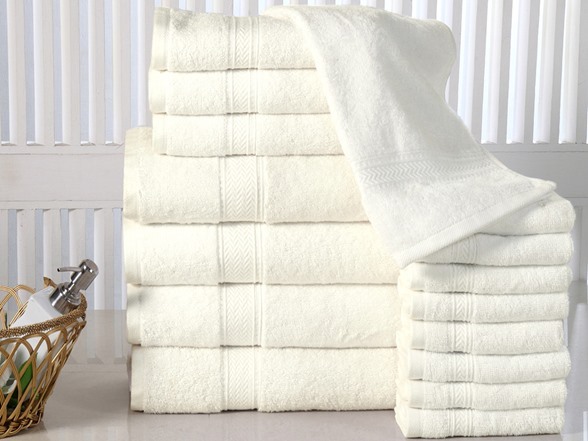 Low-twist cotton heavyweight towels are at the pinnacle of comfort and luxury. 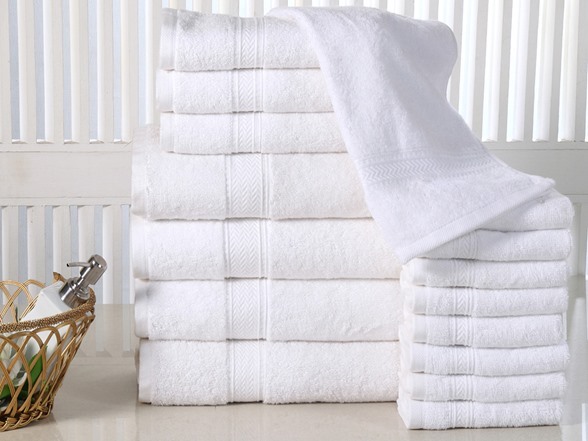 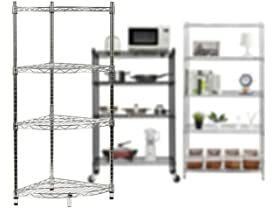 Dimension: Bath Towels 28" x 54", Hand Towels 16" x 28", Wash Cloths 13" x 13"
The pieces are machine washable for easy care.